Home Buying Process – PrimeSouth Properties, Inc.
Below is a simplified example of the steps involved in the home buying process. 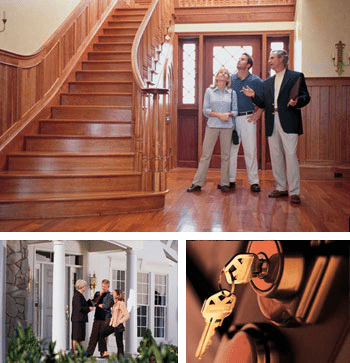 There are many factors in the process of purchasing a home and unforeseen obstacles that can arise along the way. This is one of the many reasons it is important to have a REALTOR working to assist you. 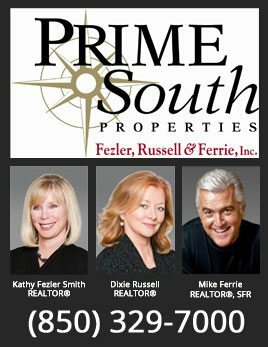 By selecting a PrimeSouth Associate, you can be assured that you will find a professionally trained, experience agent that will guide you every step of the way. Contingencies, including but not limited to, financing, home inspections, WDO inspection. Get insurance – order your homeowner’s insurance early, especially during hurricane season.